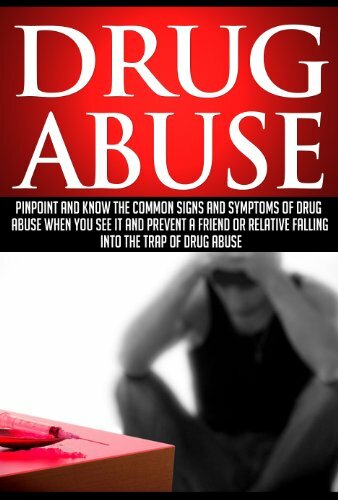 We have put together 10 signs of drug abuse to help you out. In assembling this list we had to make some tough decisions. The assumption we went with is that if you are reading this you are trying to figure out if you or someone you love has a drug problem. We wrote to help you figure out if there is a problem rather than being technical of any differences between abuse and addiction. The tough decisions we made in discussion and presentation are kind of technical. As a clinician there was a very distinct difference between a diagnosis of abuse and dependence (addiction). The public pretty much uses the terms interchangeably. The most recent diagnostic criteria for drug addiction or abuse now calls it a “Substance Use Disorder” Mild, Moderate or Severe. Technically they skirt the issue of abuse and addiction. But hey, I wrote so you could understand the concepts. Keeping it simple and real. Let’s get to the gettin’. Here are the 10 signs of drug abuse we have selected to help you make a determination if a drug use problem may exist. In our opinion, answering yes to 1 or more would indicate an extremely high probability there is a problem. If there are several yes’s than it is pretty much a sure thing. Get an assessment and treatment help right away. Drug addiction is a progressive disease and it always progresses to the worse. “Eventually the drug becomes the central organizing factor in the person’s life. His entire life revolves around his drug use. Behavioral Changes Drugs definitely influence behavior. If you notice somebody behaving uncharacteristically this may be a sign of drug abuse, especially if combined with unexplained mood swings and reacting to situations without a sense of this proportion. In other words, little things become huge or huge things are ignored. Engaging in risky behavior – hanging out in bad parts of town, engaging in prostitution, gambling, or hanging out with a bad crowd. Changes In Personality. Drugs and alcohol can significantly affect a person’s personality. It is not uncommon for people engaged in substance abuse to experience major and rapid mood swings and emotions running wild. Think about it, the reason people take drugs feel differently. Most commonly seen are becoming angry, a need for isolation, or generally not caring. Unexplained Demands For Money. Drug use is expensive. Drug abuse is even more expensive. The major problem a drug abuser has is financing is habit. If money is disappearing around the house, wages are unaccounted for or things are going missing this may be an indication somebody is cross the line with their drug use. Tolerance. Tolerance means that over time a person needs more drugs to feel the same effect or to get high. People with tolerance can generally use more of the substance and show fewer signs of intoxication than other people..
Withdrawal. Drug or alcohol withdrawal is whatever happens to your body and mind when you stop using the drug. As the effects of the drug wears off people have different experiences in different withdrawal symptoms. Some users, particularly opiate users fear the withdrawal from the drugs so much they continue to use. In some cases withdrawal symptoms can be life-threatening involving fever, seizures, and hallucinations. Continued Use Despite Negative Consequences. This simply means that bad things happen when they use drugs. 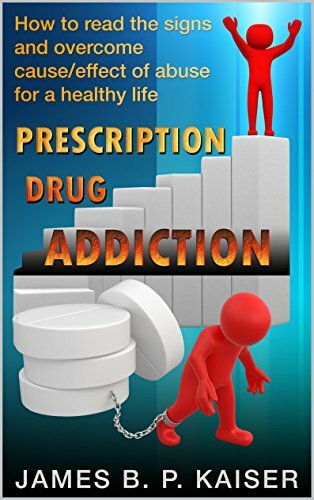 They realize the drugs are hurting their health, interfering with and damaging their relationships, making life miserable, but they continue to use despite this knowledge. This particular sign is very difficult for people with little knowledge of addiction to understand. To them it’s clear as a bell using drugs is a bad thing. To the addict using drugs is the only thing no matter what the consequences. Obsessively Thinking About Drugs. As drug use increases and lengthens it becomes more and more prevalent in the thoughts of the user. Neurologists estimate that approximately 85 to 95% of all waking thoughts of a drug addict concern is drugs. Cravings And Urges. People who have crossed the line into addiction have urges to use drugs that are so strong they are physical. Many addicts have experienced the feeling that they would literally die if they did not have drugs. The phenomenon of craving means that once a substance is taken, a psychological and physiological process starts where the person has to have more of the drug. This craving is extremely strong it is described as the phenomenon of “more, more, more,”. One is too many 100 is not enough. Denial. Denial can be described as a way in which the mind refuses to accept a problem. It is a safety valve for handling addiction. One way to handle the overwhelming problem is to deny that it exists. That belief can be so strong it is impossible to distinguish what is true and what is false for the addict. Denial contributes to the addiction process by keeping the user insulated from reality. The problem can be very clear to friends and family, but not to the addict. Once denial is recognized and broken through 151 the recovery process can begin. 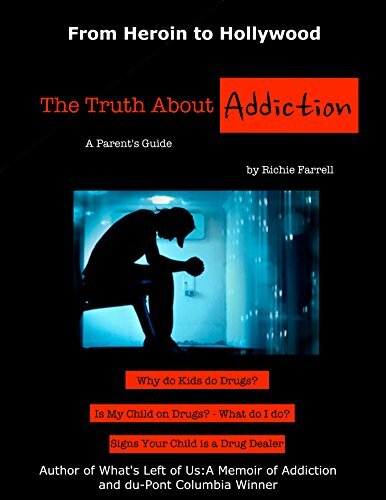 Drug Abuse: Know Common Signs Of Drug Abuse When You See It Prescription Drug Addiction: How to Read the Signs and Overcome Abuse The Truth About Addiction: Why do kids and teens do drugs? Perhaps the most telling symptom of all is if you or your loved one is overly defensive or sensitive when a discussion of drug use is attempted. If you are suddenly confronted, shouted at, or walked out on for the slightest reference to drugs, then you should indeed be suspicious. We hope these symptoms of drug use has helped to alert you to possible signs of behaviors and a need for getting clean. You got my attention when you said that it’s possible that a person is suffering from drug addiction if you noticed that your money is disappearing around the house. My daughter and I noticed that my husband’s safe box is empty because his money is no longer in it. We also noticed that there are drug paraphernalia in our trashbin, and my husband is always asking me for money. I will make sure to find an outpatient treatment center where my husband can get the help that he needs.